Moisture, heat, earwax and dirt can all damage electronic components unless cleaned properly. Most hearing health care providers sell a multi-tool, a versatile cleaning tool that consists of a wire loop, magnet and brush. This is useful for removing wax and dirt from hard-to-reach nooks and crannies in your hearing aids, and the magnet is helpful in battery removal. If a multi-tool is not available, you can usually buy each component separately. Be sure to apply hairspray and facial lotions prior to inserting your hearing aids. The same applies to face washing. 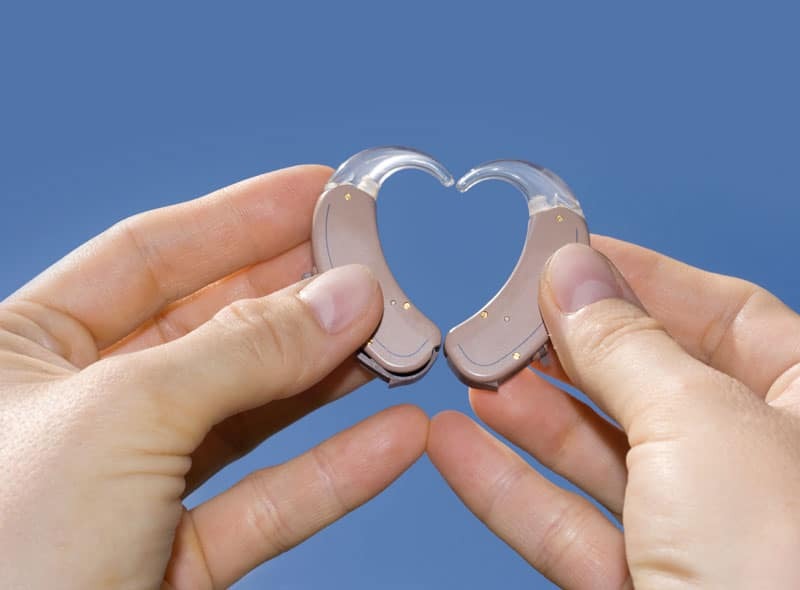 If you are noticing diminished performance from your hearing devices, it is possible that the wax guards and/or domes have become clogged with wax. Click here for a video on how to change the wax guards. It may seem hard to believe that a little wax could literally stop your hearing aids from working but it can and does. If the sound is distorted or unclear, your battery or contacts might be dirty or corroded. Try cleaning the battery surfaces or replacing the battery. Sometimes merely opening and closing the battery compartment door will help. Make sure your device hasn’t inadvertently been switched to T-coil mode. Opening the battery doors at night will also help in avoiding corrosion of the battery area.